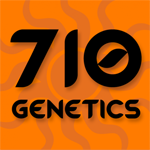 710 Genetics - Super Shark. Free US delivery. Super shark is born from Skunk #1 and White Widow. This plant is very robust and great for beginners! 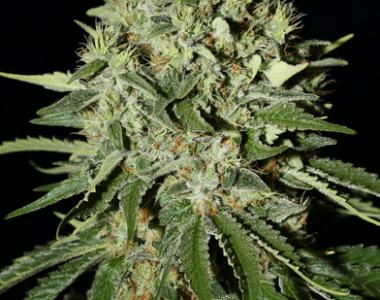 This indica dominant strain flowers in 8-9 weeks, with fat serrated leaves and dense, chunky colas. The plant produces an average yield and a distinctly strong and fruity taste. The sugary flower develops the traditional Halloween orange hairs that darken to brown as the crop reaches its end.